Because I'm a teacher and a do it yourself sort of person, whenever I see a great idea I not only want to steal it, but I also want to change it to meet my needs. 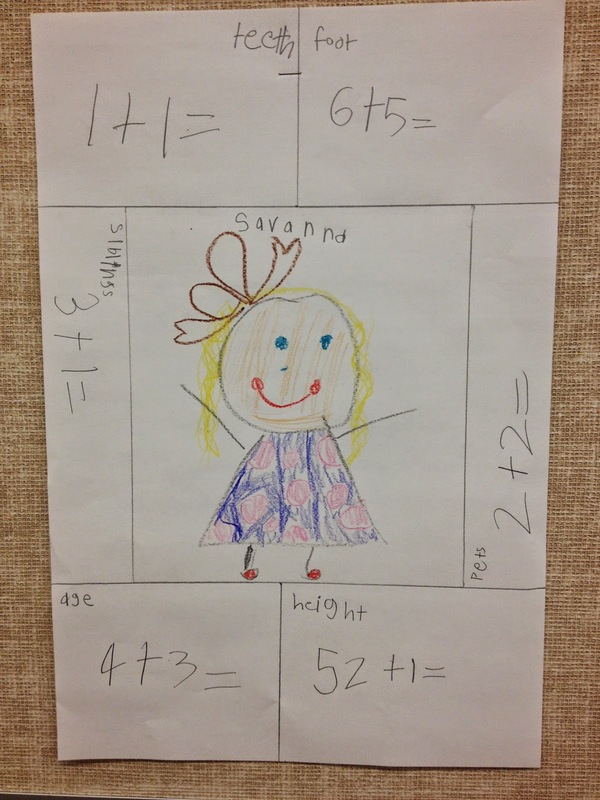 This idea originates from Shut the Door and Teach via Beyond Traditional Math, but I, of course, tweaked it. 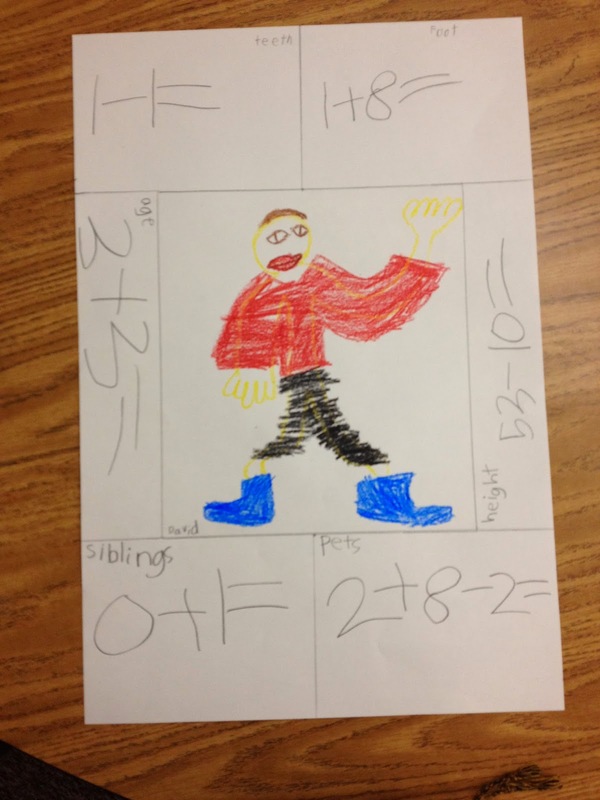 These pictures are from January in first grade, but I think this would be a great beginning of the year math project for any grade. And the best part is that it is so easy to differentiate. 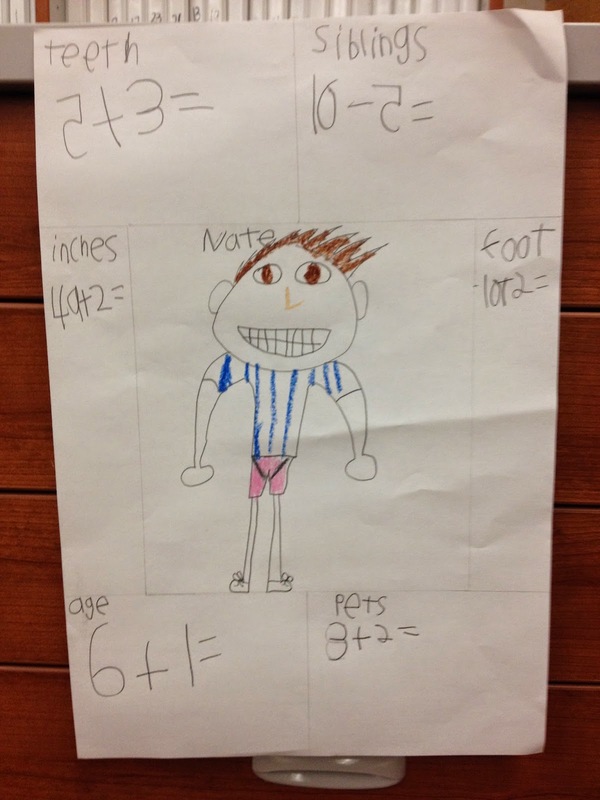 Require multiplication, fractions, decimals, double digit, triple digit, anything appropriate to your grade level. 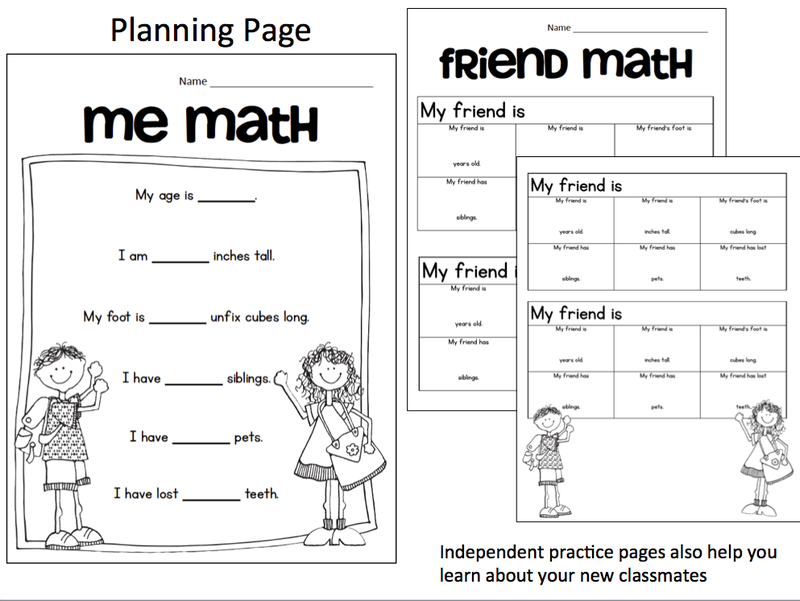 You can download a copy of my planning sheet and independent practice pages here.